YAY! 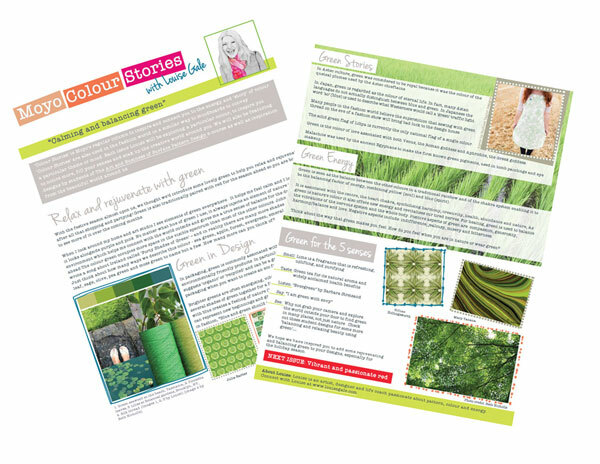 I am so excited to be featured hosting the regular “COLOUR STORIES” spot in the magazine. This issue it’s all about green! Get your free copy of the whole magazine HERE! Issue 2 of MOYO is here! 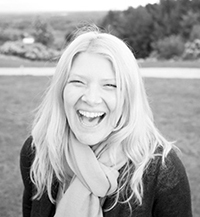 This bumper second issue of the world’s only online magazine dedicated to surface pattern design includes exclusive industry insight with Marie Perkins of leading blog Print & Pattern discussing the changing face of surface pattern design, and designer Khristian A. Howell talking colour and collections. We are also thrilled to announce the Print & Pattern scholarship for The Art and Business of Surface Pattern Design – see inside the magazine for details of how you can win this prize, worth around $1000, which could be the catalyst for a new career in surface pattern design. 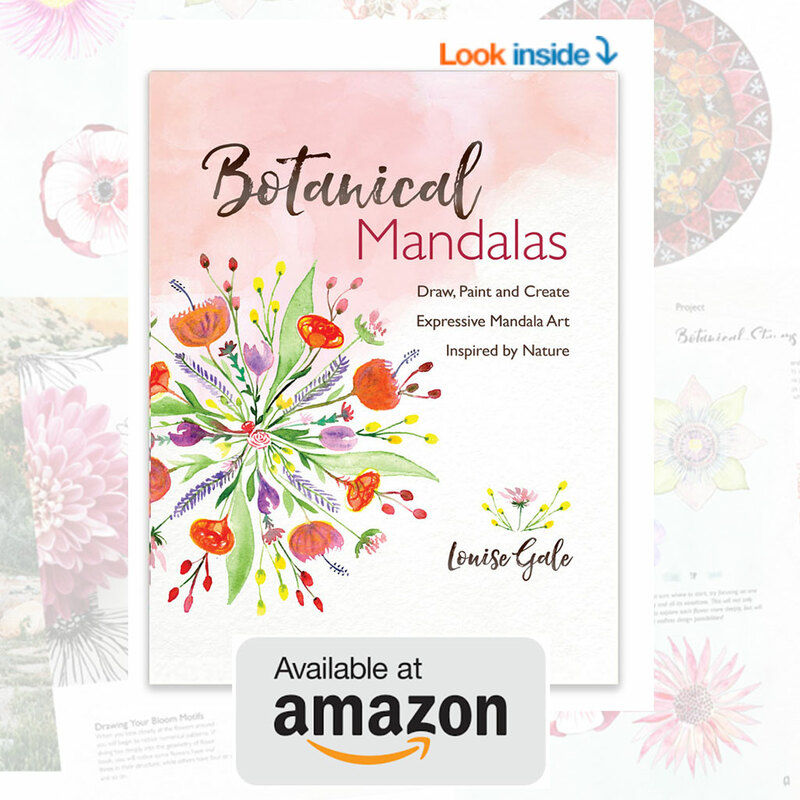 We also have design tips, trade show diaries, a brand new business column from Monica Lee, tips on protecting your work from ACID, a new design brief for you and more! 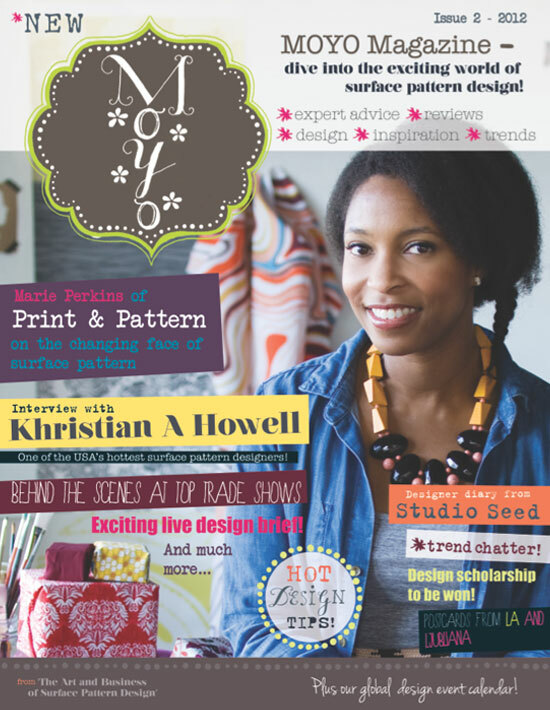 Get your FREE copy of MOYO Issue 2 here! Please feel free to share this resource on your blog, in your newsletters etc and tell all your friends about it. MOYO is free and we want to share the wonderful world of surface pattern design with as many people as possible! Thank you so much.